VSAFF congratulates Ryley Grunenwald, who has received a SAFTA nomination for Best Achievement in Directing – Documentary Feature for The Shore Break. Grunenwald’s captivating film will show at this year’s VSAFF, which runs April 8-10 at SFU Woodward’s. Festival passes are now on sale. A full schedule and individual tickets sales will follow February 29. 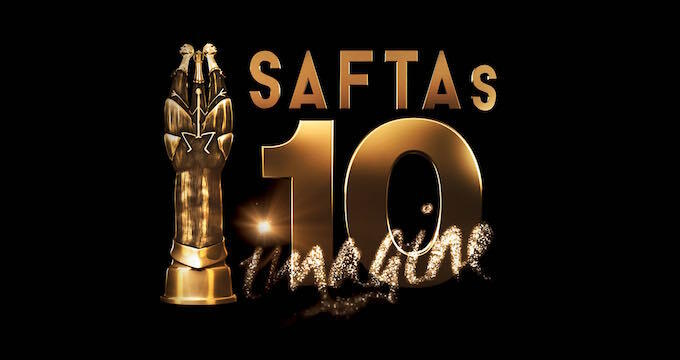 View the complete list of SAFTA nominees on the TVSA website. Stay tuned for news of more SAFTA-nominated films coming to VSAFF!